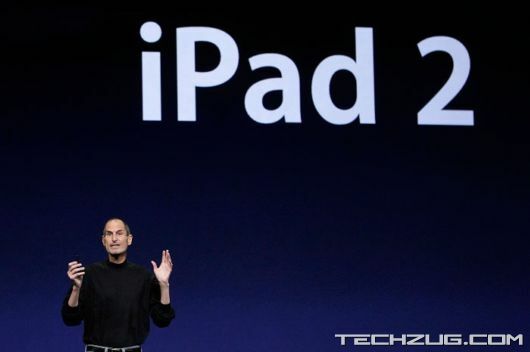 The iPad 2 will be launched on March 11 in the US. More than 26 countries will get it on March 25. 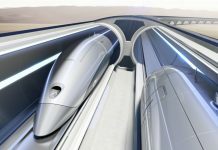 India launch not announced. 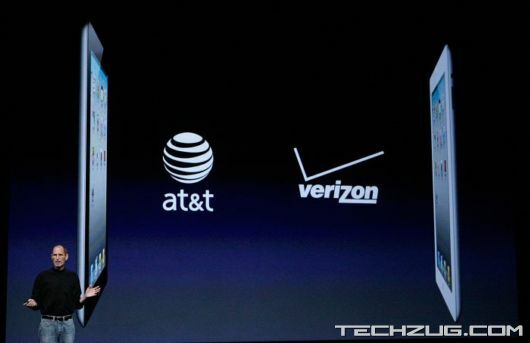 The new iPad will be available on both AT&T and Verizon, which means that both CDMA and GSM networks will be supported. 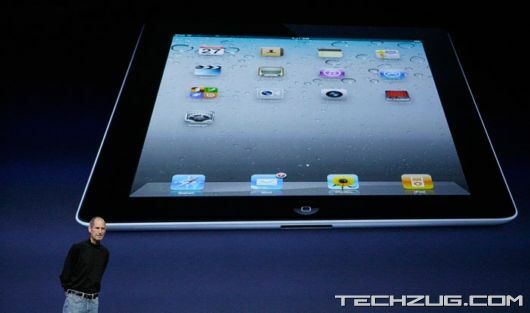 The GSM support is a great feature of the new iPad. 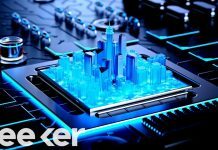 Most of these types of devices employ CDMA networks, but the GSM/CMDA dual antennae make it so you can travel almost anywhere in the world and still get at least a cellular service. 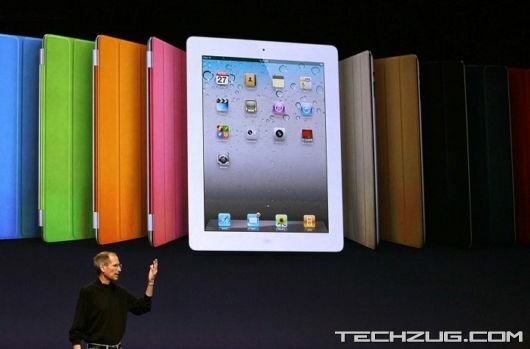 The new iPad being unveiled by Steve Jobs, CEO Apple. 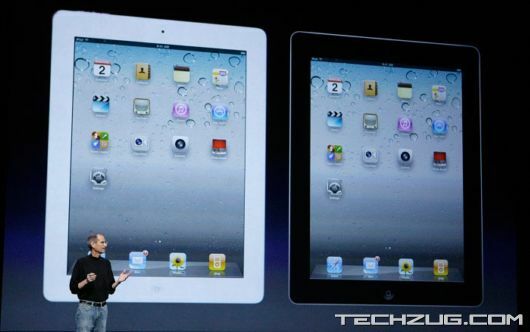 The iPad 2 will be available in black and white colours. 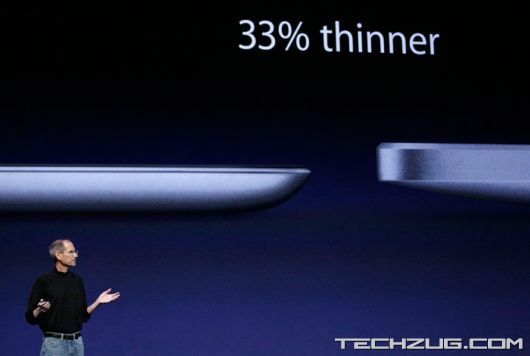 The iPad 2, at 8.8 mm, will be 33% thinner than the original iPad. 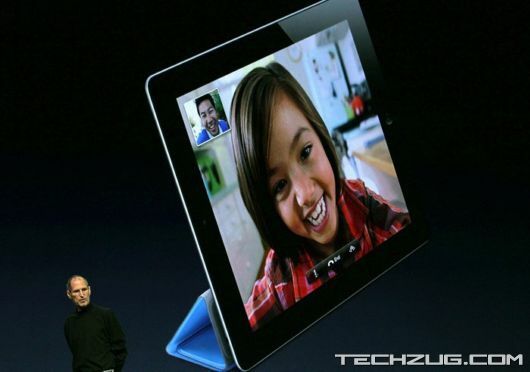 The new iPad also comes with an new case with wake on open-sleep on close feature. 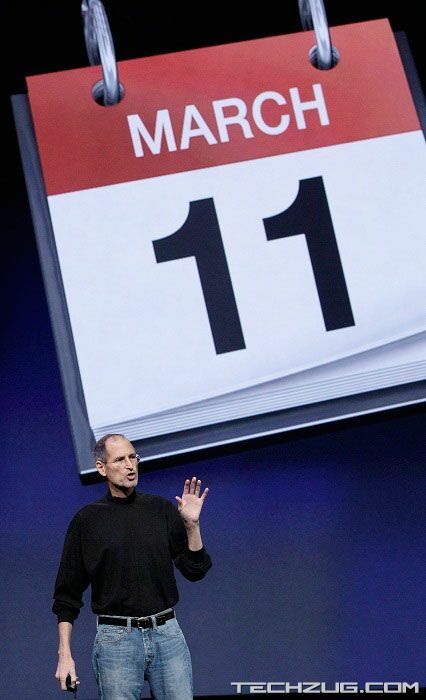 Apple CEO Steve Jobs speaks about the new case protectors. 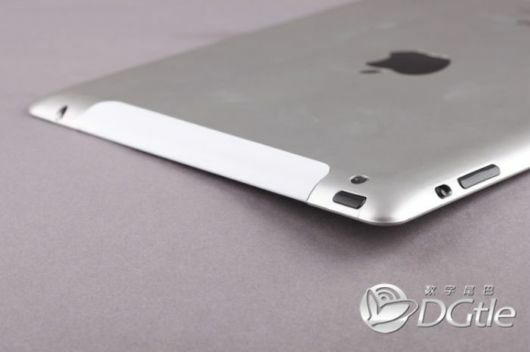 The first one here shows the sleek beveled edges and a rear camera. This shows a newly designed power and mute buttons. 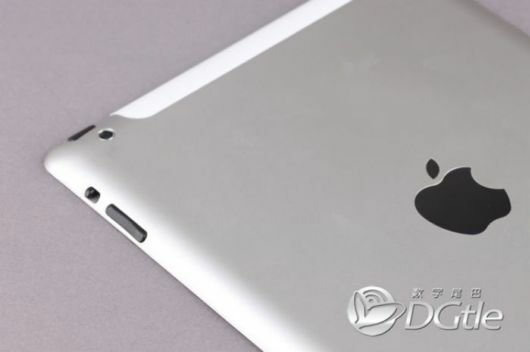 Apple iPad: The First Look!